​The dream is so real that you can almost touch it and even grab it. Despair and sadness mingled with colorful and surreal fabulous worlds. Can you help little Lucy to drive away the demons, tormenting her mother? Can you carry it through the worlds of dreams created by beings living in the deepest corners of the human subconscious? Can you find a solution that will satisfy you? 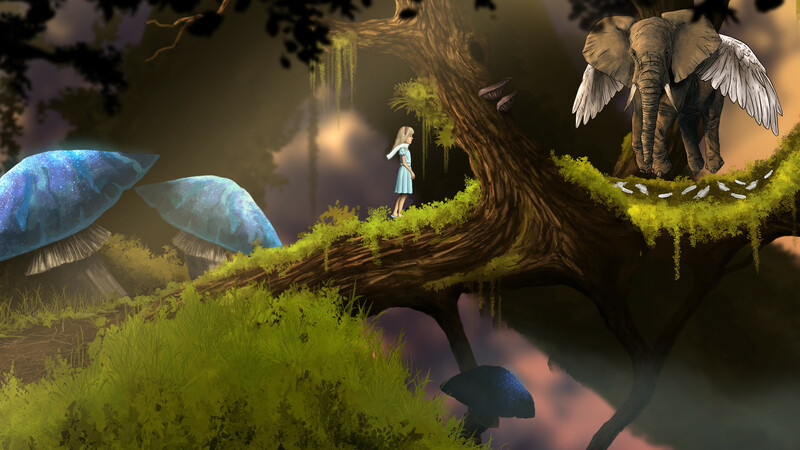 Lucid Dream is an unusual colorful, emotion-filled point and click adventure game. 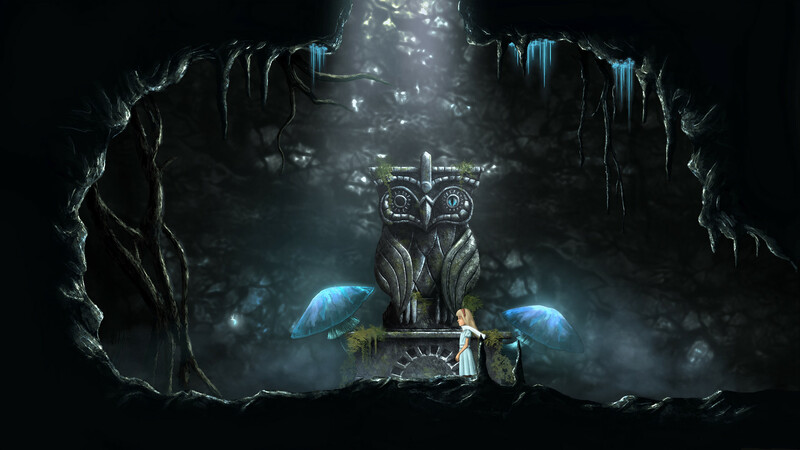 You have to play the role of little Lucy, with whom you will dream of endless oniric worlds, full of interesting and not simple puzzles, difficult moral decisions and unique characters. 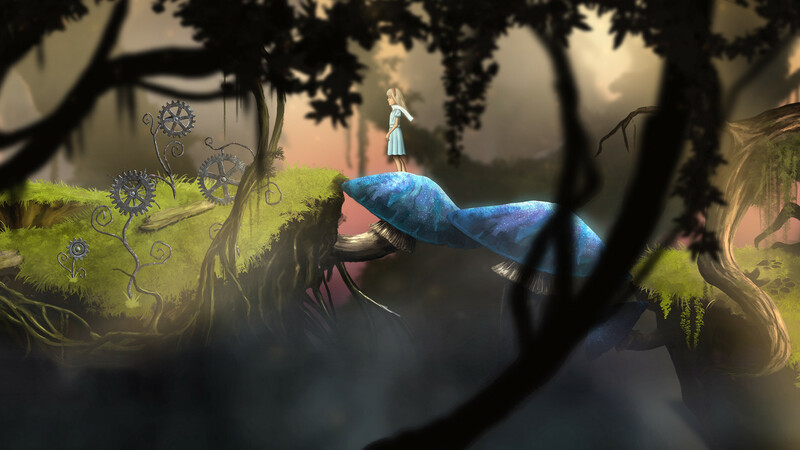 Beautiful hand-drawn locations will breathe life into this intriguing world full of exciting stories, and the original soundtrack will make the Lucid Dream disappear into the world for long hours.